Our litter is here on April 11th 2019. We will continue to keep the site updated and are now taking deposits of $500.00 to reserve your puppy. Please understand that almost all of out litters are sold before they are born. 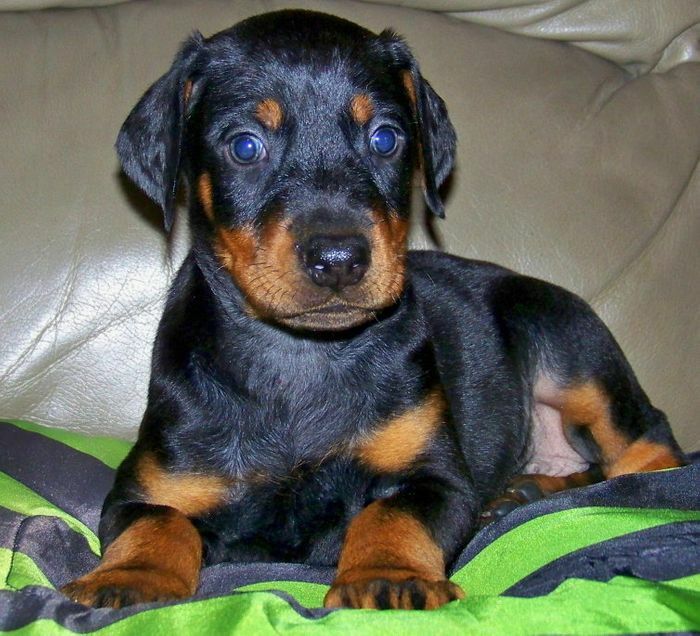 Our Doberman puppies come from Champion European bloodlines that are superior in size, behavior, and intelligence. Family raised - no whites in our pedigree. wVD clear on Max Kai and Dutchess -no bleeders here. They go home at the latest 8 wks and will come with their AKC registration papers, pedigree, all vaccine/deworming information, tails docked, dewclaws removed, as well as information about what we feed them and what to expect with your new family member.